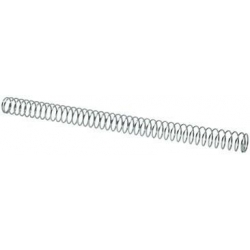 Here is our collection of Gun Springs. 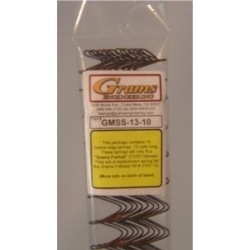 Included here is recoil springs, replacement magazine springs, hammer and striker springs, mag release springs, buffer springs, and trigger springs for Glock, 1911/2011, Sig, S&W M&P, Para Ordnance, and Beretta pistols, as well as various springs for AR15/M16/M4 carbines, and recoil and magazine springs for shotguns. 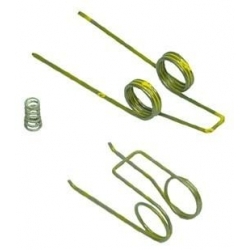 While we don't offer every spring for every gun, we have a wide selection of standard power, reduced power, and extra power springs that will enable the shooter to repair, modify, or customize their handgun, rifle, or shotgun.